Pakistan received a letter from the German ministry of foreign affairs. In it, Germany had demanded Pakistan to create a scheme in order to offer them trained workers. According to a report by Katholische Nachrichten-Agentur(KNA), which is a German news agency, quoted under the pretense of Spiegel Online. It mentioned that the Europe Branch of the German foreign office wrote a letter to the Pakistani foreign commission. It was asking Pakistan to provide a skilled workforce for jobs. It is precisely mentioned in the letter what kind of workers are required and which areas will they fit in. As implied by the report, Germany requires 3 million skilled people from Pakistan. This includes computer experts and engineers. KNA stated that the letter was sent on 26th October 2018. Furthermore, it said that the workers would be allowed to go to Germany through legitimate legal formalities. Germany is the strongest economy in Europe. Despite this, it is being confronted with a scarcity of young workers who can perform on-the-job training for more than 3 years. Due to this the managers and employers in Germany are facing problems. 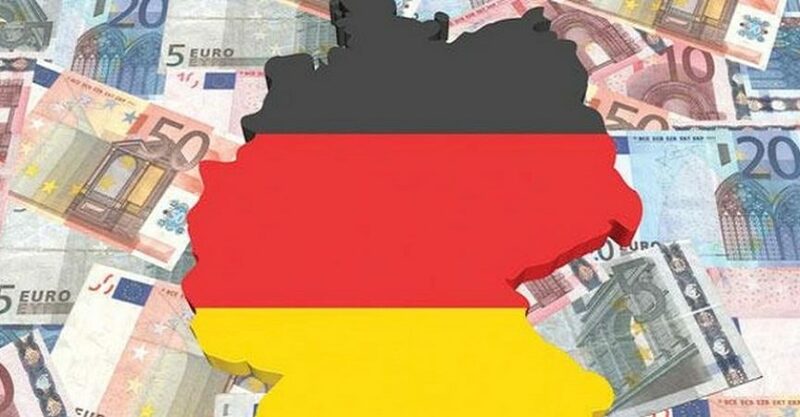 The German council has decided to relax labor laws so that people from abroad could get jobs in Germany. This decision will also help to get rid of the scarcity of labor.